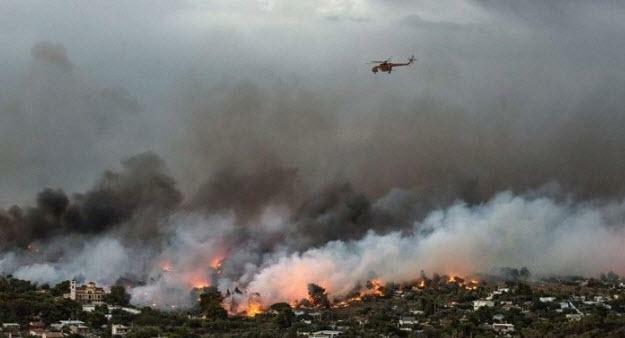 As of the latest press briefing, the Greek Fire Service reported the number of dead from the devastating Athens wildfires has surged to at least 76. The number of injured is 164 adults and 23 children. Ten of the adults were in intensive care units in Athens hospitals. Survivors of the wildfires have described how they were forced into the sea by a blaze that “struck like a flamethrower”. However, as KeepTalkingGreece.com reports, there is total confusion about the number of missing – unconfirmed information speak of 50 people, other claims of 100 missing.